Offering you a range to fit your budget and taste preference. 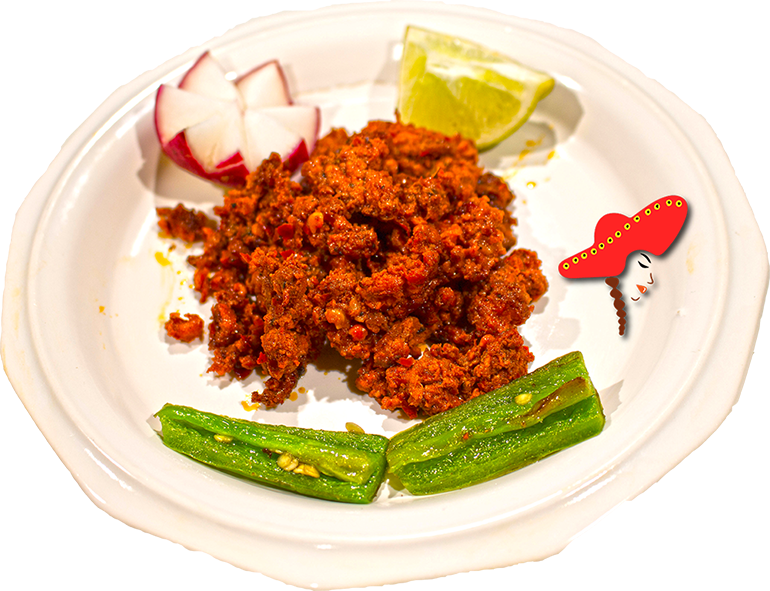 Linda's Mexican food prepares their house-made chorizo with premium ground pork; chile guajillo; garlic; chile de arbol; packed in pork tripe; dried; cooked thoroughly daily on the griddle. Hand made chorizo is very hard to find being a sausage seeker myself. Typing this while biting a chorizo breakfast burrito. Two thumbs up!